Our clinic offer Skin Rejuvenation for all skin types, Ethnicity and Gender. Safe progressive procedures that will transform the condition of your skin bringing it to its optimum potential for health and beautiful without the use of invasive chemical peels or other medical procedures that may cause risk, depression and trauma. 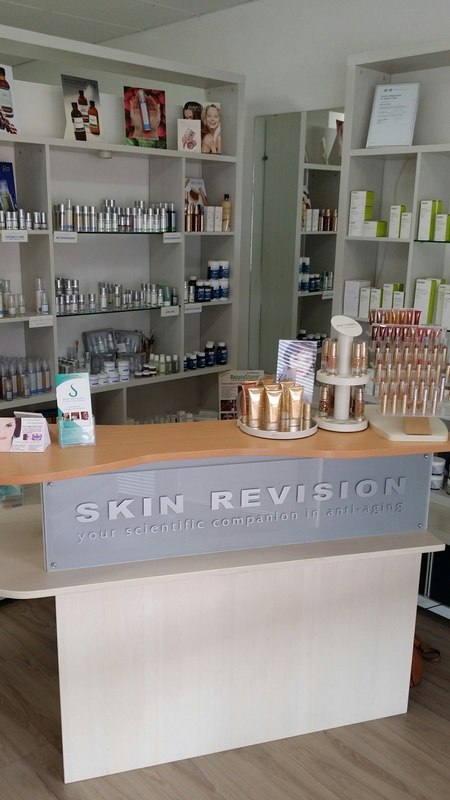 At Skin Revision, Skin rejuvenation for all skin types is possible by using safe acids, enzymes, micro dermabrasion, Oxygen, VPL Light therapy, Ultra sound, Lymphatic drainage and other professional equipment and products of the highest standards. A revolutionary new solution for skincare consultation. Reveal helps to record surface and sub-surface skin condition visualizing subsurface vascular (Red) and melanin (Brown) conditions and develop highly targeted personalized treatment recommendations. Our Gift Voucher is a Perfect idea for any special occasion for your family and friends. Order it today! Copyright © 2010 SkinRevision. All Rights Reserved.